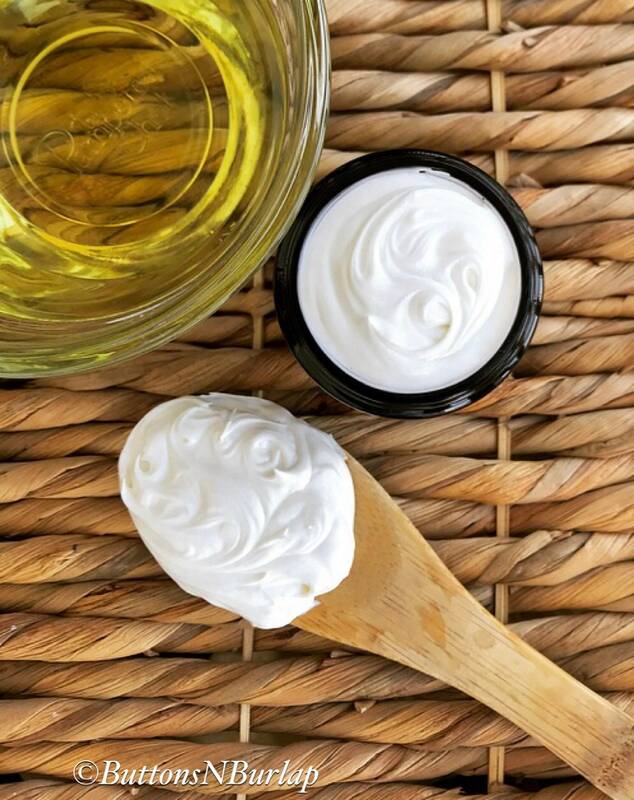 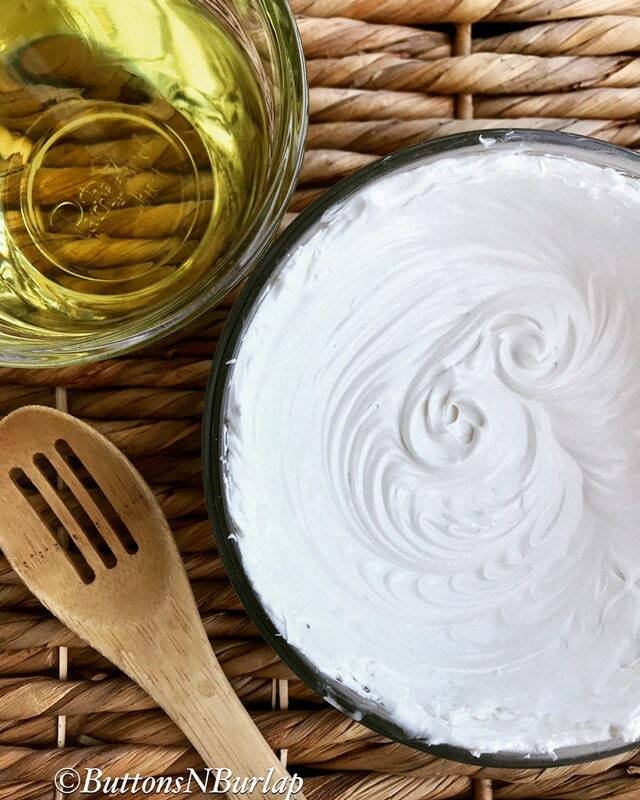 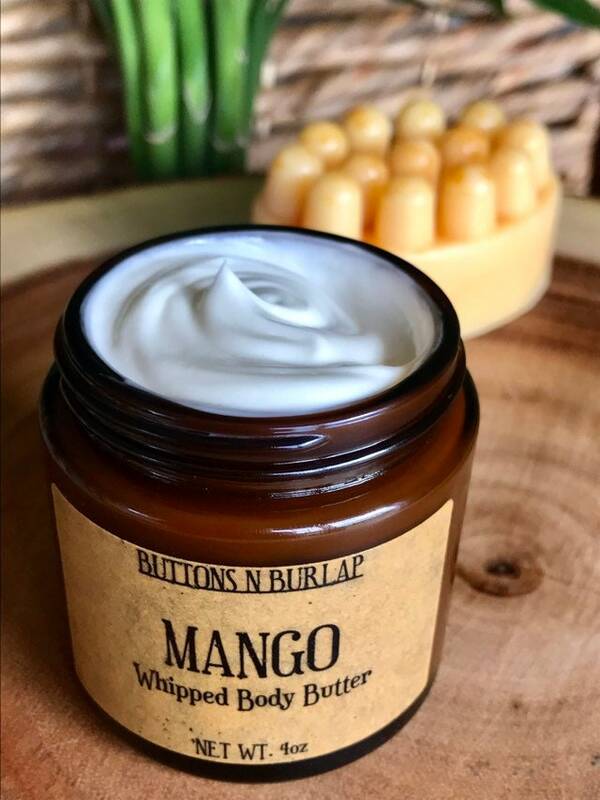 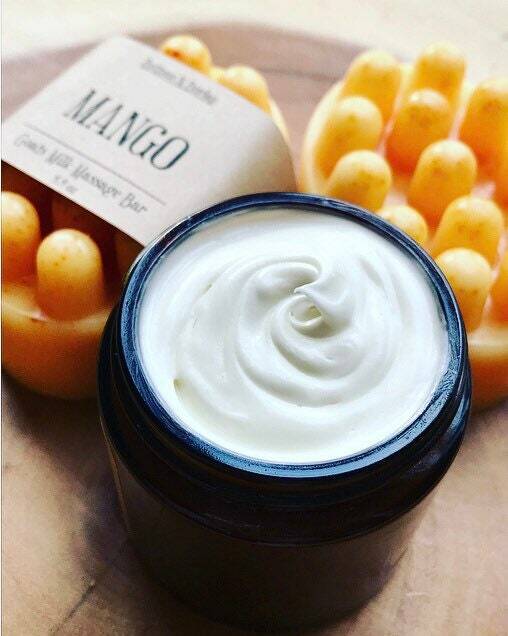 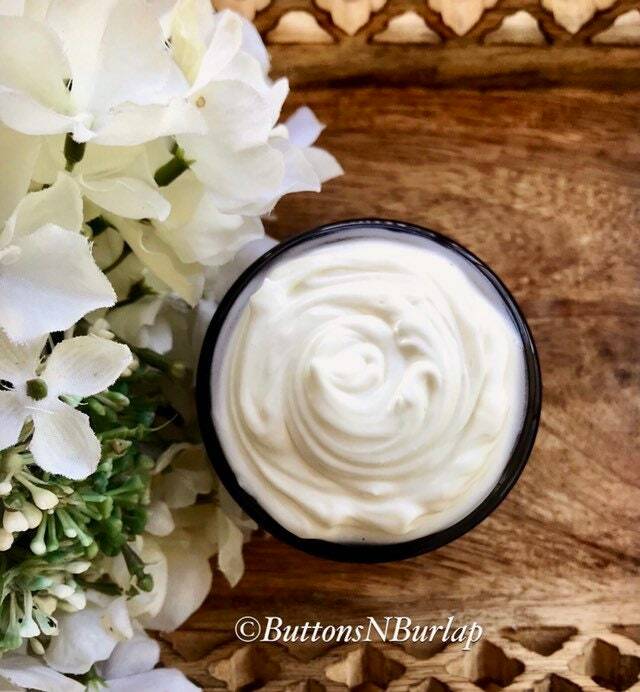 Made with 100% Argan Oil, this creamy whipped body butter makes your skin feel like SILK!! 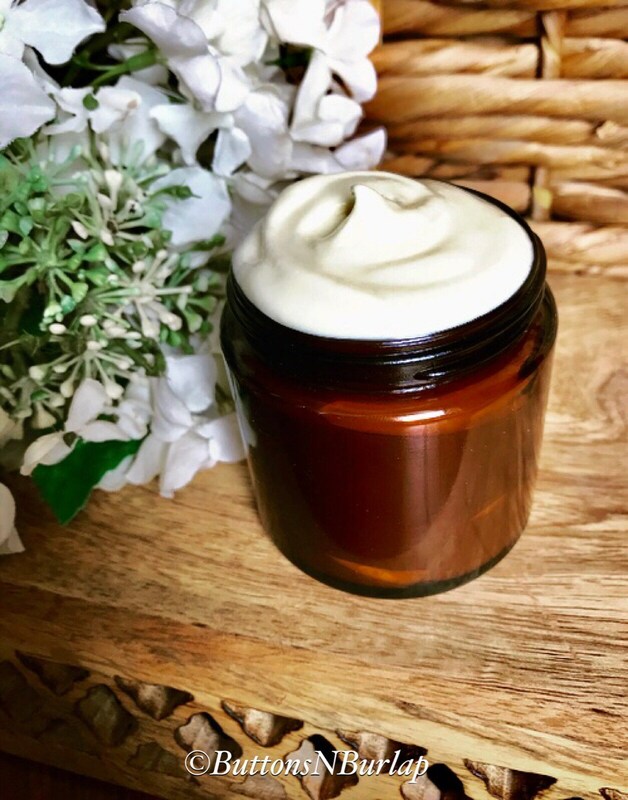 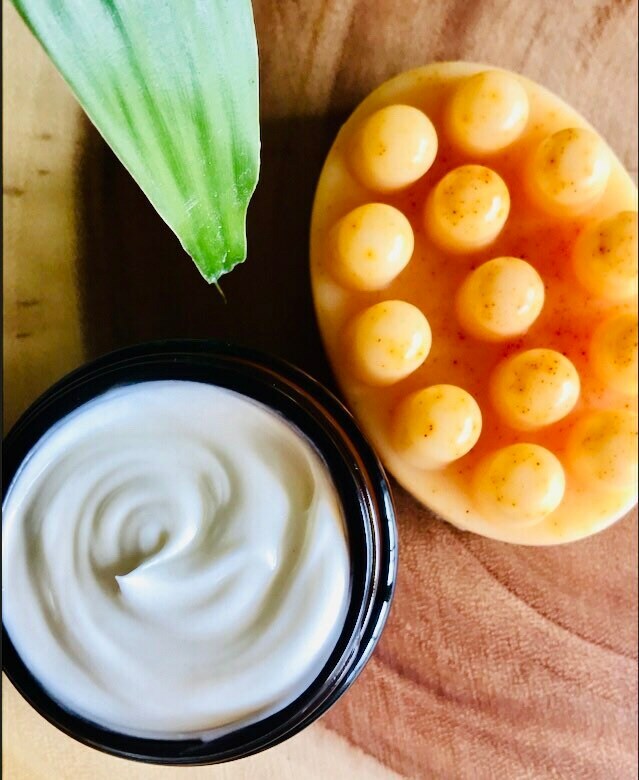 Each jar is made of Amber Glass, which protects your Argan Oil from being affected by damaging light and UV Rays, which can speed up the expiration and lessen the quality of the essential oils. 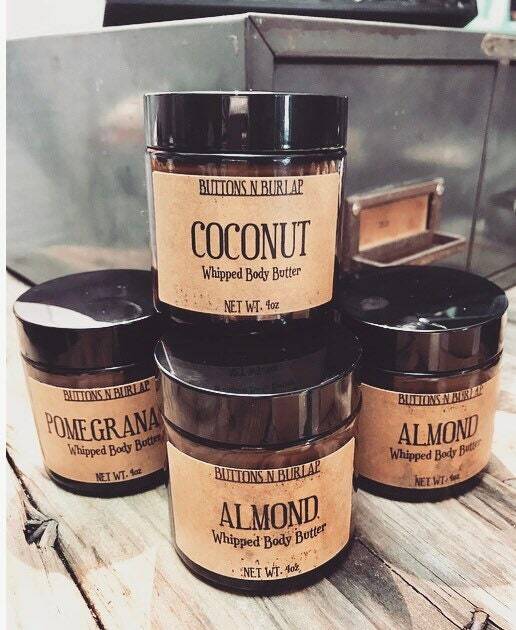 👉🏻Size: Each jar is 4oz.